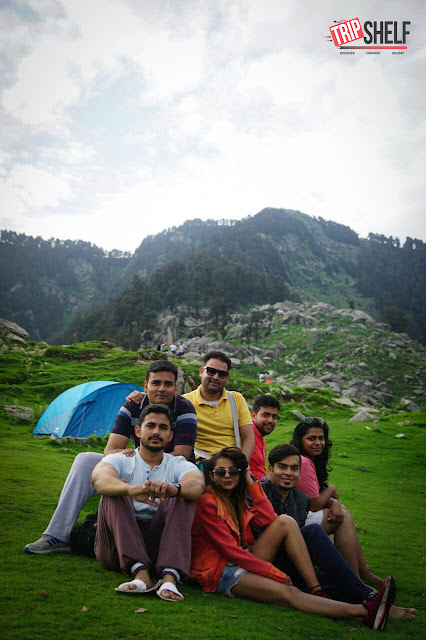 Why Should You Opt For A Triund Trek From Mcleodganj? 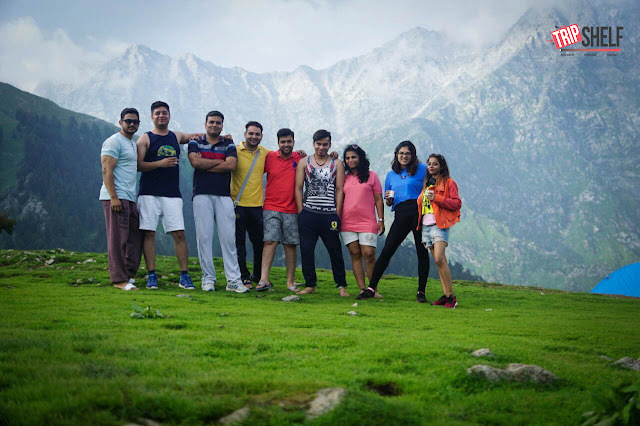 The Triund Trek is a once-in-a-lifetime experience. Triund is situated on a ridge with a beautiful view of the whole Kangra valley on one side and Dhauladhar mountain range on the other side. It is a beautiful walk through mixed forests of deodar, oak and rhododendron. The first two kilometers of the Triund trek is a steep ascent and there is a gradual ascent slightly after the Galu Devi temple. As we ascend, you’ll notice a steep inclination in the final kilometer. As you summit, the beautiful green meadow of Triund will meet your eyes. 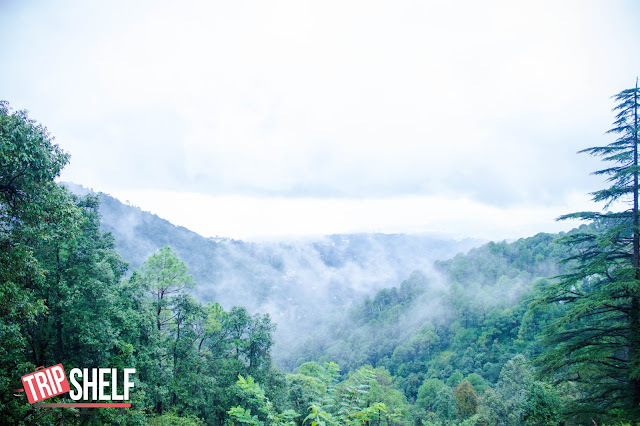 Witness cascading green slopes and bright blue skies dotted with overgrown rocky clouds. Distance- Approx. 9 Kms (at 2975 Meters). Approx trek time - 5-6 Hours. 1. Once you reach at the flat meadow on top of the ridge, the 360' panoramic view will leave you mesmerized with colours across the valley. 2. The trail itself isn't too gruelling, even for the first-time trekker. A few seasoned trekkers/guides manage to do it within two hours. 3. You get to experience the awe-inspiring sunrise and sunset along with the view of the evening sky from Triund. 4. If you can stay up awake at night on Triund, not to mention the star-studded night sky surely going to make you romantic (you might start writing poetries). 5. There are no wild animals in the area, so you can freely check-out the places and explore different parts of the trail. 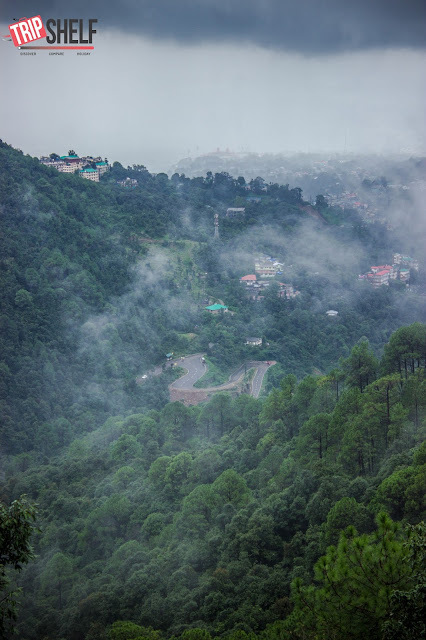 How to reach Triund Mcleod Ganj from Delhi? By Train: Jassur at Simla-Kangra narrow gauge line. Nearest broad gauge railhead is Pathankot (about 85 kms). By Air: Gaggal Airport (also known as Kangra Airport) to Gaggal market and turn left for Dharamsala. 1. Those who forget to bring their cameras will regret it for a long, long, long time. 2. Good walking / trekking shoes. It will help you in 9kms trek. Better the shoes, easier it is to Trek. 3. A pair of thermals, woollen socks and gloves will be wise to keep, even if you are going in the summer months. In the winter months surely be prepared with heavy woollens. Triund gets very chilly at night. 4. Do carry a small Torch (not the mobile one), you'll find it so useful on the night at Triund-Top. 5. Sunglasses and Mosquito repellents are good things to keep. 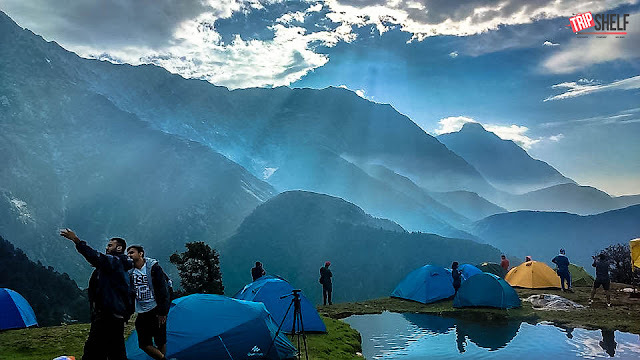 Excited to go for a Triund Trip? Click to See the detailed itinerary here.